Add more speed to your golf, the easiest and fastest way to add extra yardage to your game. Titleist R&D embarked on a mission to construct a wood that brings greater speed into every little detail, saving every micron and milligram to add more distance to your golf game. 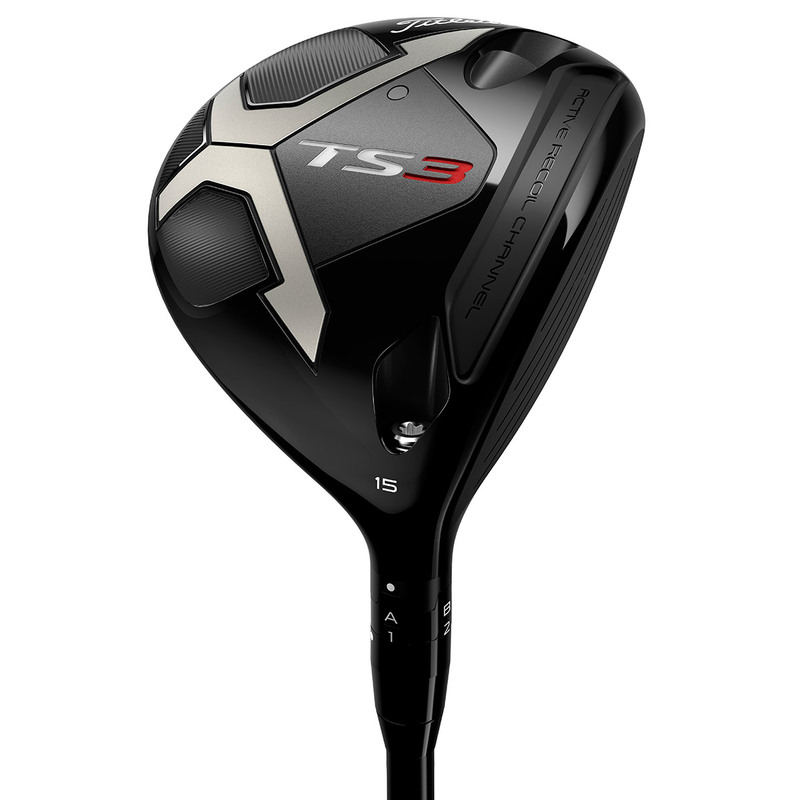 The new TS3 Fairway Wood has been developed to deliver speed tuned distance and dynamic forgiveness across the club face. 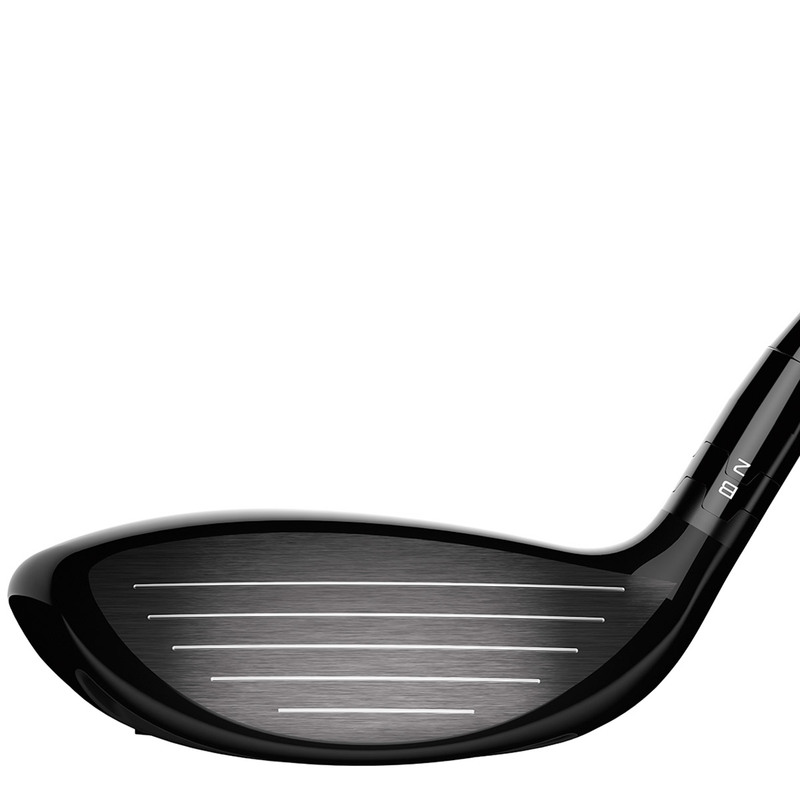 The Wood has an adjustable swing weight, and an adjustable CG location, providing a high launch and low spin. Constructed with the thinnest available crown in the game, to save weight, shifting the CG location lower and deeper into the design. 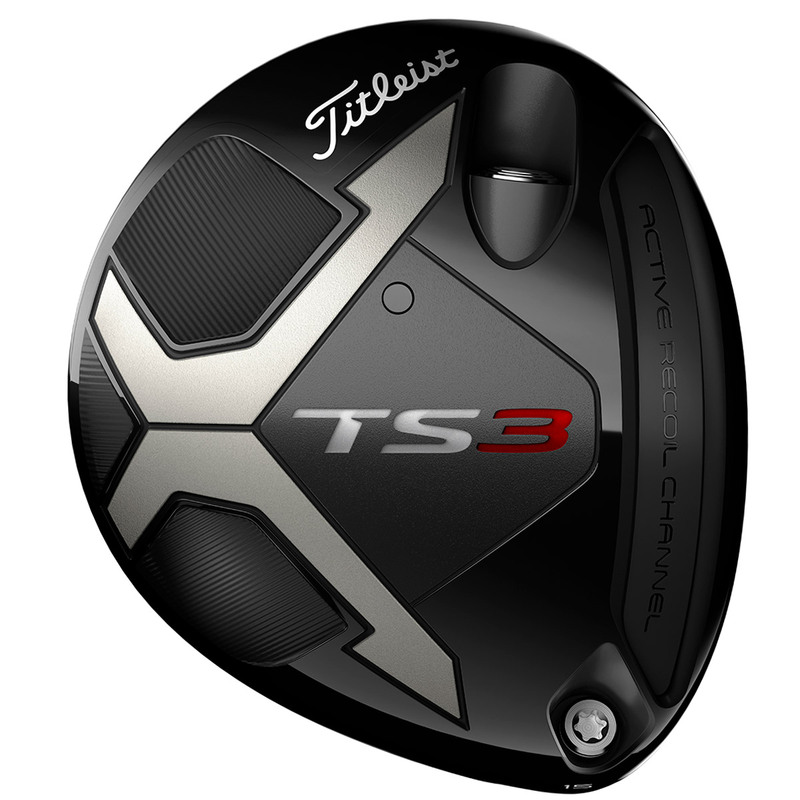 With a variable thickness club face to maximise ball speed and forgiveness on every shot, providing a spring-like effect for greater distance performance. The design has a streamlined 175cc head shape, which according to engineers reduces drag by up to 20%, further enhancing speed for even more distance. 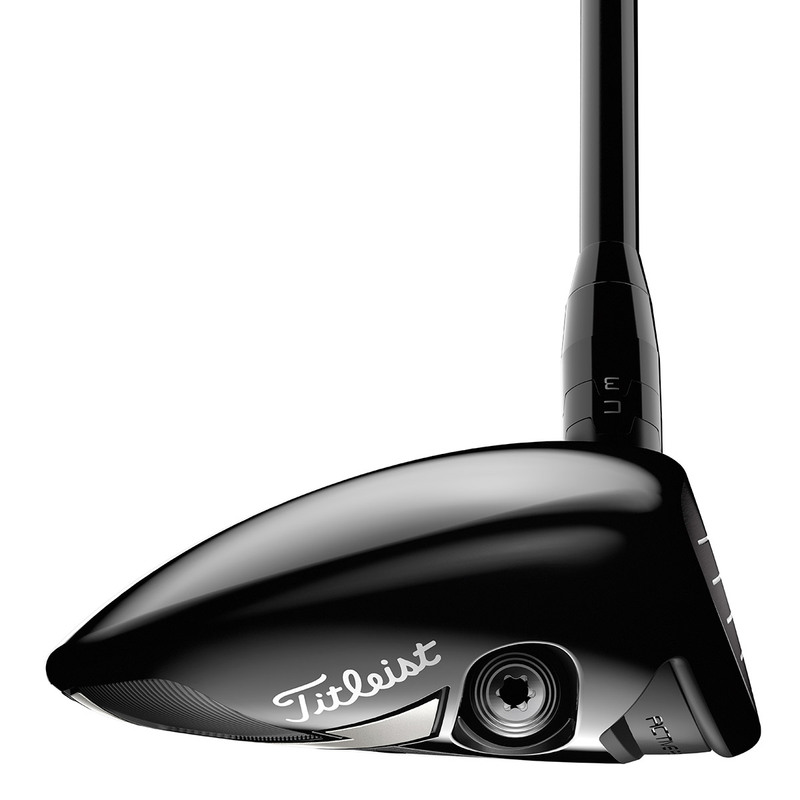 The thin crown and face optimises weight distribution to provide a lower CG location, for a higher launch with lower spin.